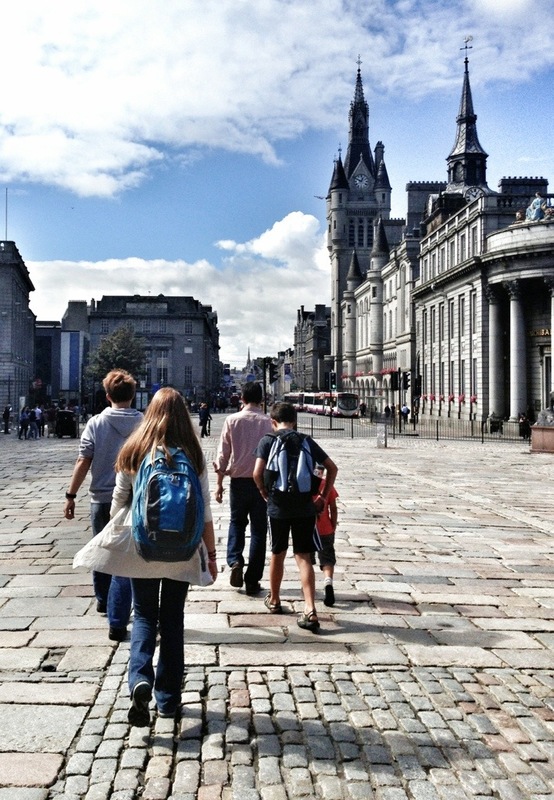 Our first two days in Aberdeen, Scotland have been marked mostly by our search for a home. However, we have been taking it all in as we have wandered about and so here are our first glimpses of our new home town. At the moment, we are staying with a precious gal who lives really near The North Sea. So upon arriving and throwing off all our mounds of luggage, we almost immediately set out to lay our eyes upon it. 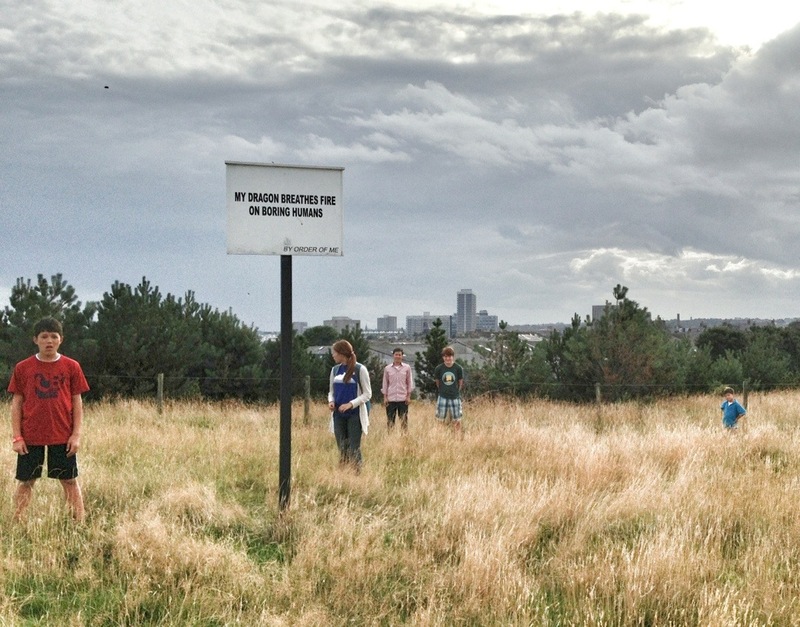 Up a grassy hill and through a park full of clever signs we went. When you reach the top of the hill, there are views in one direction of the city of Aberdeen and in the other direction, The North Sea stretches as far out as you can see. After a long journey and all the unknowns of arriving to live in a new place, I can’t describe how wonderful it was to sit and breathe in the sea air, listen to the seagulls and watch the children run and play. 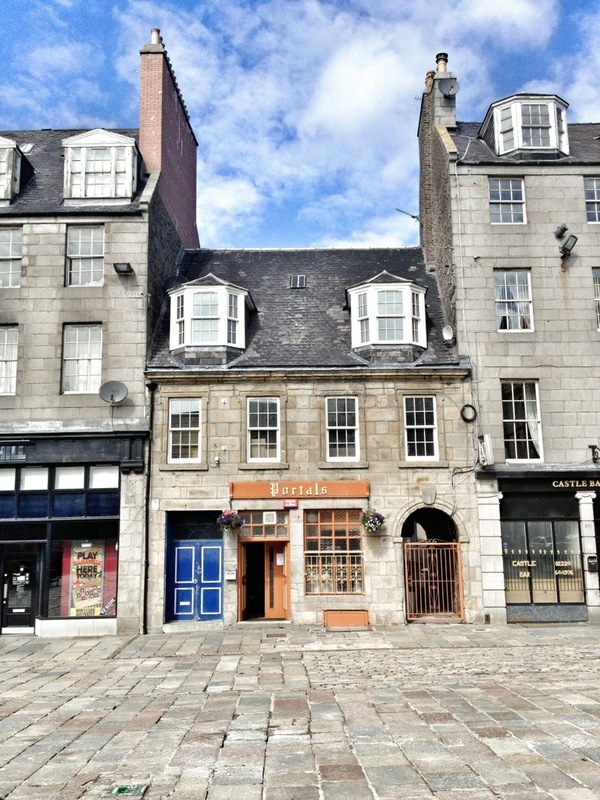 On our second day here, we wandered into the Aberdeen City Center. Ben keeps saying he feels like we are on vacation, and it does seem strange to be trying to figure out a cell phone plan instead of making lists of the sights we don’t want to miss. As we walked yesterday, I wanted to stop at the parks and the buildings and museums, but we were headed to the kids’ schools to fill out paperwork and purchase uniforms. I know there will be plenty of time for sightseeing in the three years we are here, so I am putting it off in favor of going to the supermarket, where we bought mini pies full of chicken curry and other assorted flavors. And leeks. Loads of leeks because they are much less expensive here than in the US. They might be the only thing that is less expensive, so I plan to eat pots and pots of them. We ended our second day much as we did the first, back at the sea. Taking deep breaths and whispering prayers. Being grateful for the small things like leeks and big things like The North Sea is how I’m keeping my chin up in a strange new world. And of course, emails, texts, comments and love from home are a special kind of mercy. They are reminders that we are not alone, that we can do this crazy thing, and that in Aberdeen as in Arkansas, the Lord’s mercies are new every morning. Thank so much Dad! Trying to take tons of pictures! Oh, Alison! It’s really kind of silly how much I’ve been looking forward to your first post from Scotland. I’m an hour late for work this morning but still planted here to look at your beautiful new home. So excited for you and looking forward to reading more and more! Love from Arkansas! Thanks so much Gina!! That means a lot. It’s a crazy journey for sure, but I’m hopeful that it will all be worth it! For the stories alone! I LOVE the signs!! 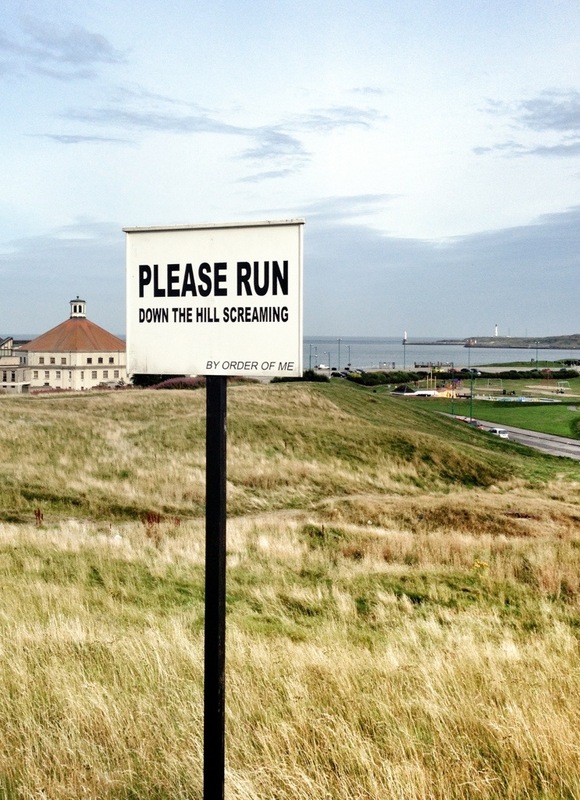 Especially “please run down the hill screaming….’ Hilarius! We just moved to England 6 months ago and were thrown head first into finding a home and buying those school uniforms, I know the feeling!! Needing to get settled but wanting to see the world around you!! Good luck on settling in!! It is wild! Every day is a little better, but I feel completely lost for sure. Or like a small child asking loads of questions. I asked our very young clerk at Marks and Spencer today all about schools here. I am very excited to read about your adventures in Scotland. My ancestors are said to be from there (FitzGerald) and I always wondered about the area. As you learn about the schools there, I would love to hear about their education system. Can your children go there for free? The pictures are beautiful. 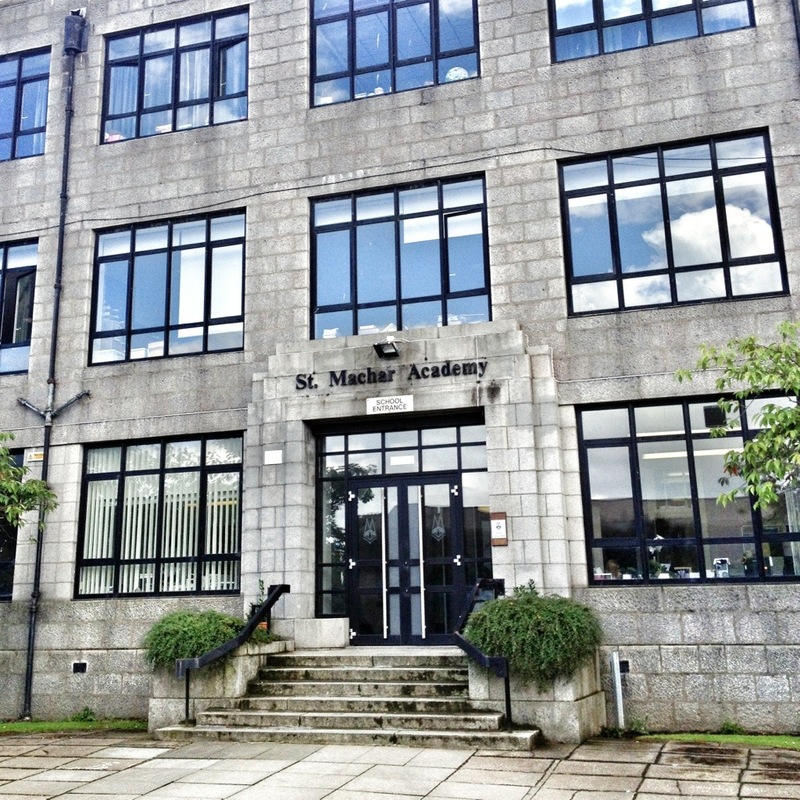 School started here this week and I would love to go to the top of that hill and run down SCREAMING! Praying for you all! Fun that you have a connection, Debbie! Yes the kids get to go for free. The older ones got to pick all of their classes, but Ben and Simon’s schedules are pretty set. We’re anxious to see how it’s all different. We start next week! Thanks for taking the time to keep up with us! Quite a blessing! Thank you! Thanks so much Carol! We’re so thankful for every prayer! And for so many folks being willing to journey with us! Wow, It looks beautiful! What an adventure you have been given! Looking forward to hearing more and praying everyone adjusts well to Scotland. Thank you so much for your thoughts and prayers! So appreciated!! God has called you and your family to a very special place for a season. What a precious gift! The things that are so big right now – like school and a place to live – will be of no consequence in the big picture as you look back on this time in your lives. You are well loved by Him and by all of us back home. Bask in the beauty and know that He has this. I am looking forward to hearing about and seeing Scotland through the eyes of the Chino family. So true, Letitia! I keep telling myself that! Everything is so overwhelming at first, but each day it will get easier. I know that! And it is very beautiful!! Thanks so much!! Such beautiful photos. It looks like a gorgeous place to visit. Appreciate you linking up this week. Thanks so much!! It is really pretty. Looks amazing. I can hardly wait to be there with you all. Much love. We can not wait for you to get here!!! Looks great! We didn’t quite make it to Aberdeen on our trip this time but maybe next… Thank you for linking with our #IGTravelThursday! It’s understandable! Kind of a long way north! Funny that at the moment, Aberdeen is the ONLY place in the UK I’ve ever been to. Beautiful place. Praying you find your new home soon. This will be 3 years to be remembered, hopefully with many blessed times. Thank you so much for your prayers Donna! We are so blessed already! At least leeks are delicious! I always miss stopping in Aberdeen when we go to Scotland, but I think I need to go just for the signs. Leeks are really and truly one of my favorite things on earth! I’m so glad you and your family arrived safely! The adventure begins. Blessings! Thanks so much! Adventure for SURE! 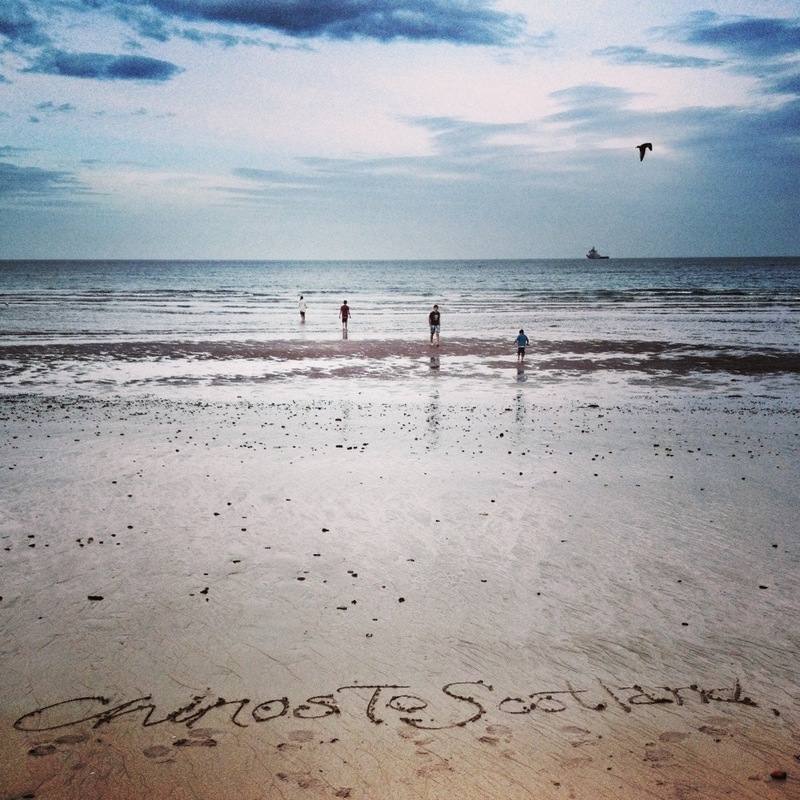 Thanks for joining in, those images are beautiful, I’ve always wanted to visit Scotland! Such a fun linkup! Thanks so much! Let me know if you come and visit!! Thanks Michelle!! Scoping out all the good places for y’all’s visit! Great to hear from Scotland. Beautiful place, loved all the pictures. Our thoughts & prayers are with you. Thanks so much, Peggy! We covet every prayer for sure! What an incredibly beautiful place God has taken your family!! I’m so excited and grateful to be able to follow your adventures in Scotland, and I feel very blessed to share your experiences through your thoughts and pictures! All of you are in my prayers. Thank you so much for your prayers, June! We are truly feeling God’s presence with us! Sounds like a blast to me. Be grateful that Taido decided to get his PhD in Scotland and not Pakistan or Bangladesh. It will be an unforgettable experience for the children and will broaden their horizons in ways you cannot imagine. Best thing you guys have done. I am grateful! I know it will be a great experience for all of us! Looks lovely, but I miss you. Especially wishing Chinos would pop in my room tomorrow morning. Love you all so much! We miss you so much too! Lots of big crocodile homesick tears this week for sure! Thank you so much Heather! It’s a crazy adventure for sure. I’m so grateful for everyone journeying along with us! 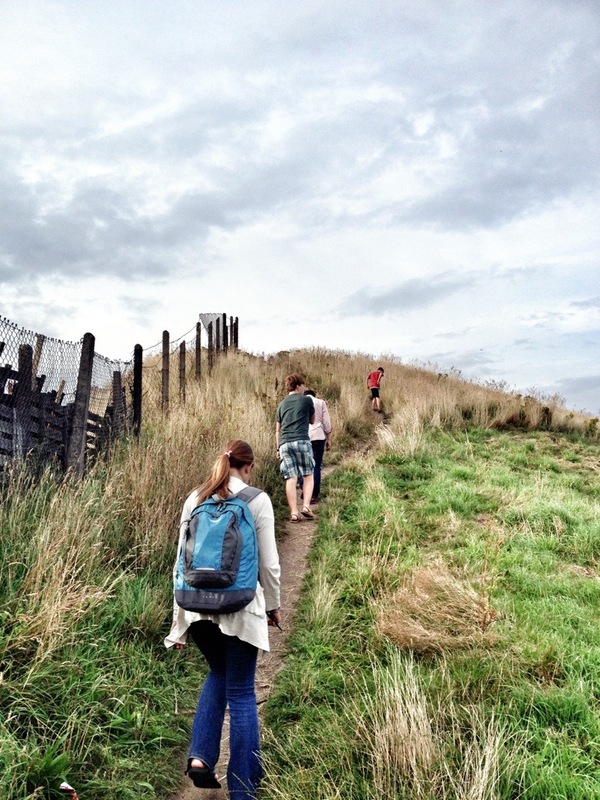 Loved walking the cobblestone streets and wading into the North Sea with you through these pictues! Love to all! Can’t wait to do those things for REAL with you friend! COME ON OVER! 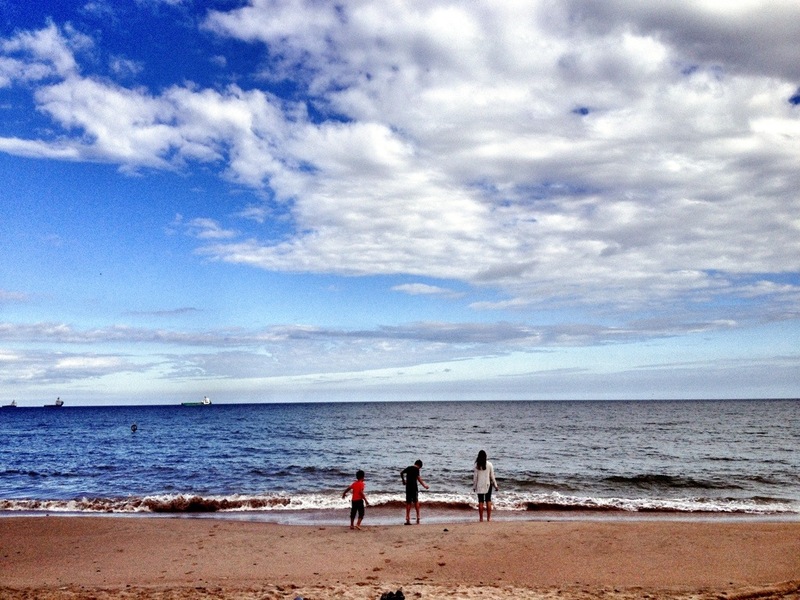 The North Sea – it is amazing to stand there, right ? Love the ‘run down the hill screaming’ and ‘my dragon….’ I love Scotland.. Hope you are finding people as warm and friendly as I did. Wondering if you see rigs from the shore in that bustling oil area ? Hope it does not spoil the view! You can see oil rigs coming and going in the distance. It’s all very fascinating to me! It’s wild to be in such a different part of the world. You should send me some of your favorite spots in Scotland. We have to start a list of places to visit! In awe! And those signs are hilarious! 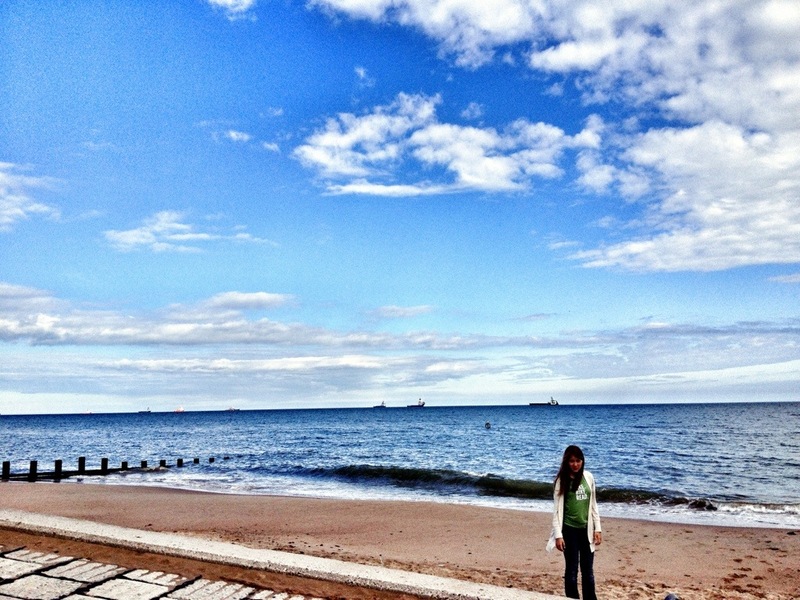 I’m in Aberdeen too. Lovely post. Failte gu Alba!!! Welcome to Scotland!!! 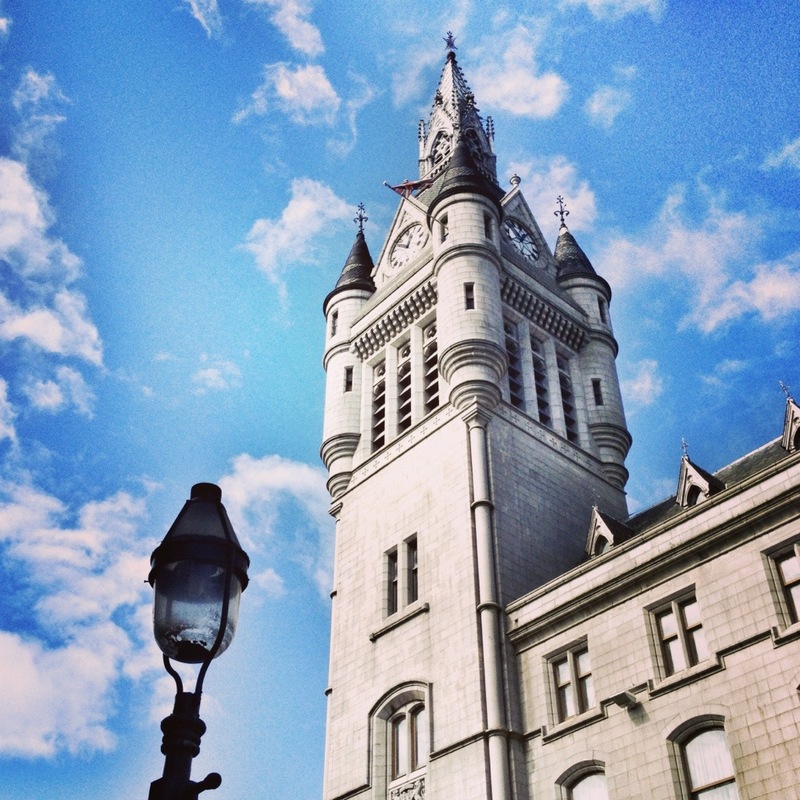 I live in Glasgow but have been to Aberdeen many times, it’s a beautiful and very chilly city!! It’s lovely to see my country through the eyes of a new Scot and I hope you all get a chance to visit the rest of this amazing wee country. It’s so varied, as is the weather so you can go to the same place twice and not recognise it because the weather has changed!! Have great fun whilst you’re here and I can’t wait to see the rest of your posts.